After the final whistle blew, other members of the Red Bulls team went over to the fan to apologize for their teammate’s meltdown. “I want to take the time and apologize for my actions during tonight’s match,” he tweeted, alongside a photo of the Sporting Kansas City team lined up in front of their fans. “As a competitor, I was frustrated with myself and took out my frustrations in a way that is not acceptable. 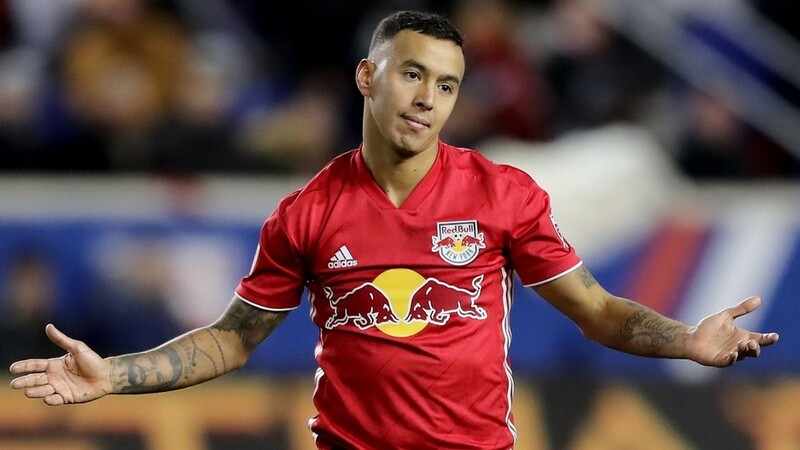 The New York Red Bulls also issued a statement after the game, which read: “The New York Red Bulls organization does not condone the type of behavior displayed near the end of Sunday night’s match in Kansas City. We hold everyone in our organization to a high standard of conduct.